The Open MRI scanner at Orthopaedic & Spine Center (OSC) in Newport News is the most powerful on the Hampton Roads Peninsula. 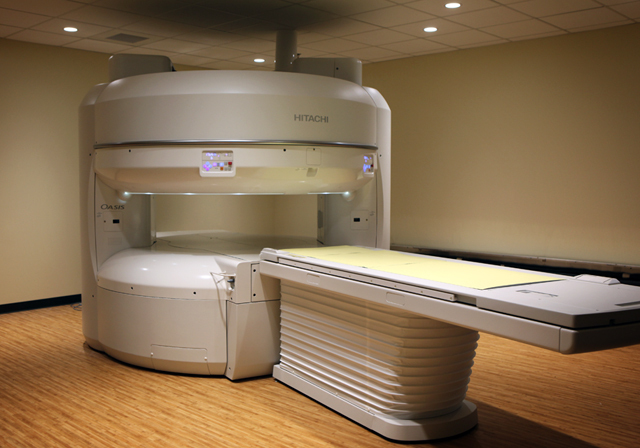 The strength of the MRI offers clearer images than many other machines in the area, which allows for better diagnostics. 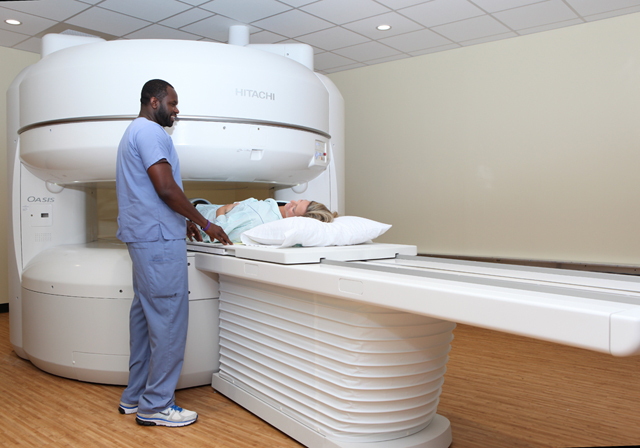 Learn everything there is to know about MRI and the MRI experience. Check out these Frequently Asked Questions. Our MRI Center is staffed by certified and licensed MRI and radiological technologists and supervised by board-certified orthopedic surgeons and radiologists. Need an open MRI? Call OSC today to set up an appointment.